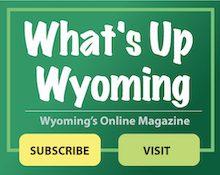 The Wyoming Historical Society is a nonprofit organization with the purpose of collecting, preserving, and disseminating historical and genealogical information pertaining to Wyoming, Ohio. It encourages local historical research and promotes interest in Wyoming’s heritage. The Historical Society played an instrumental role in listing the City’s Historic District on the National Register of Historic Places in 1986. The Historical Society is located in the lower level of the Wyoming City Building at 800 Oak Avenue. Hours are Tuesdays from 10:30 a.m. to 3:00 p.m. and by appointment.